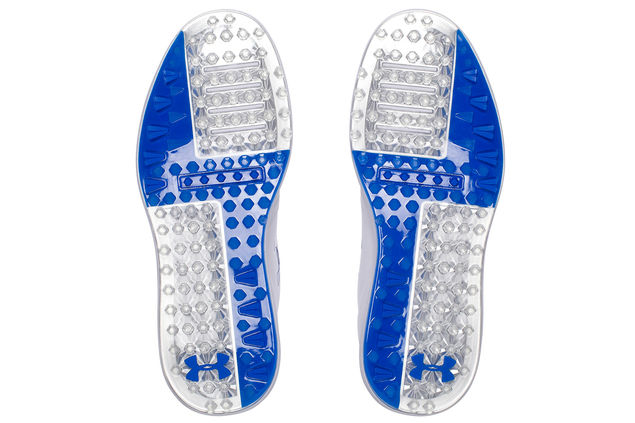 Now, we know that there aren't many of us that need much persuasion to purchase a new pair of shoes. 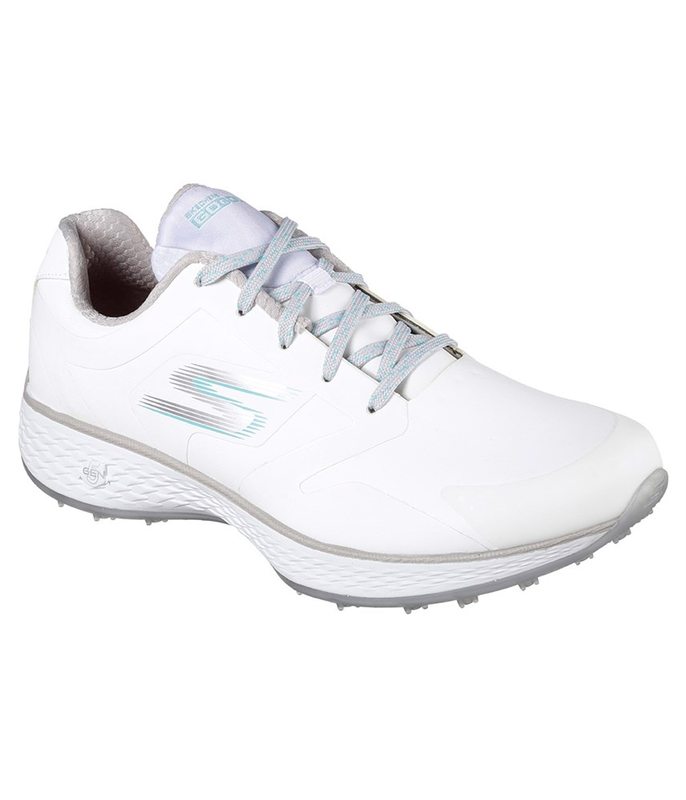 However, if you are going to get started on your golf journey, a pair of women's golf shoes are a must. Top tip: Maxine Burton, resident PGA golf coach, advice is to buy shoes, not boots, when first starting you need to build up the strength in your ankles. We have been inspired by one of our regulars who was desperate to find a bit of comfort in her new spikeless winter golf shoe. So here are our eight golf footwear brands for 2017. 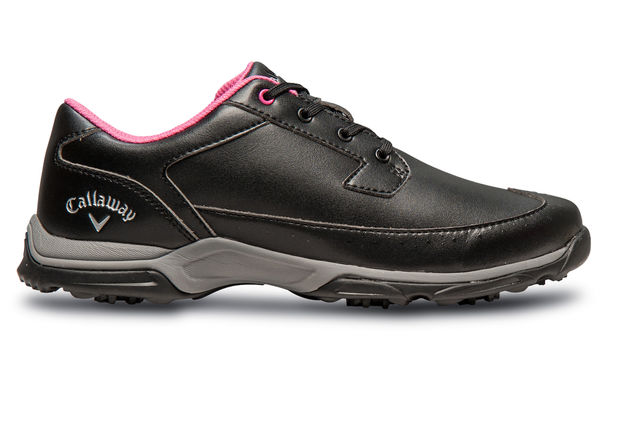 TrendyGolf say: Made from a supple quality leather upper for extreme comfort these Ecco Ladies Casual Hybrid golf shoes have been treated with Eccos HYDROMAX weatherproofing technology so that you can wear them in all kinds of weather.